4. Easy to clean and maintain all the year around. We are reliable of your source and worthy your trust. 4. Yearly output of 80000pcs furniture and 400 containers. 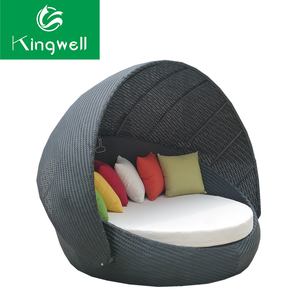 Foshan Nanhai Siyangxuan Outdoor Products Co., Ltd.
Foshan Yoshen Outdoor Furnishing Co., Ltd. Logo: available and other customized packing terms are allowed. 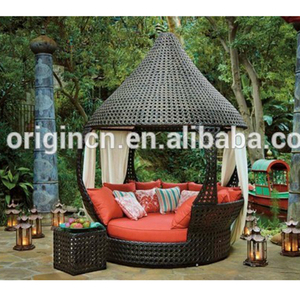 But imported rattan, such as Viro and other rattan are available too. 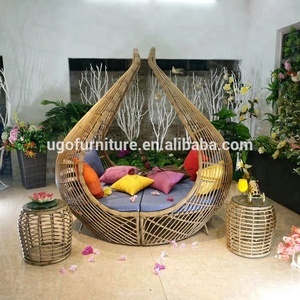 Rattan swatches: More rattan color are available and pls concact with us. 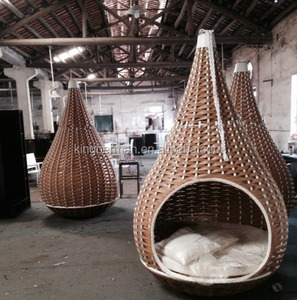 Zhejiang Ohmino Industry&Trading Co., Ltd.
Hangzhou Oudelan Leisure Products Co., Ltd.
Foshan Yatai Furniture Co., Ltd.
2. Q: When can I get the quotation9 A:We usually quote within 24hours after we get your inquiry. 4. Q: What is the MOQ9 Can I have a trial order9 A:MOQ is 10PCS for each item and trial order is acceptable. New replacement will be packed in your next container or send you directlty if you have any quality problems. 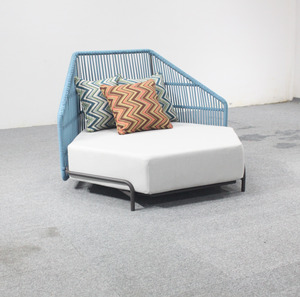 Zhuhai Tophine Furniture Supplies Co., Ltd.
2.Frame:aluminum frame,power coated,no rust. 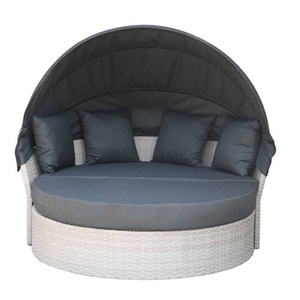 4.Foam:Quick dry foam,clean and 5.Handcrafted:100% handwoven wicker. 6.Guarantee:more than 3 year in the condition ofnormal used 7.Feature:Waterproof,sunproof,UV-resistant 8.Application:patio,garden,poolside,hotel and other outdoor events. 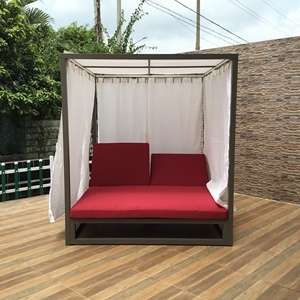 Foshan Boze Import And Export Co., Ltd.
is a well established manufacture of good quality outdoor furniture. You will find we are your satisfactory supplier and reliable partner. 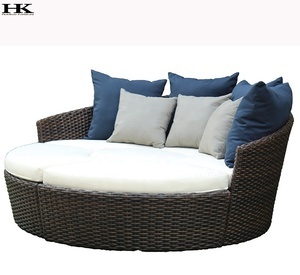 24 hours service as your best partner in outdoor furniture. 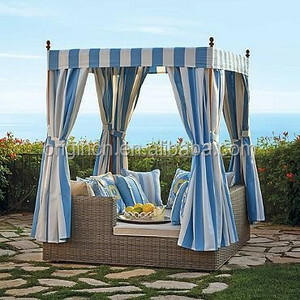 Alibaba.com offers 460 luxury daybed products. About 60% of these are sun loungers, 58% are rattan / wicker chairs, and 6% are garden sets. 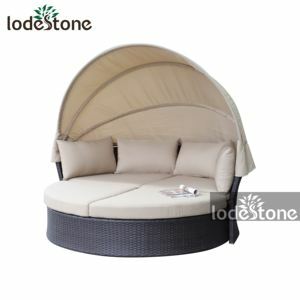 A wide variety of luxury daybed options are available to you, such as garden set, living room sofa. 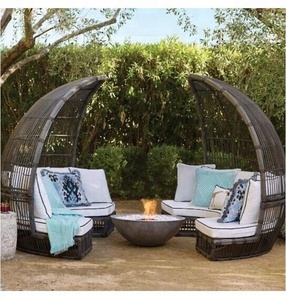 You can also choose from rattan / wicker, wood, and metal. As well as from no, yes. 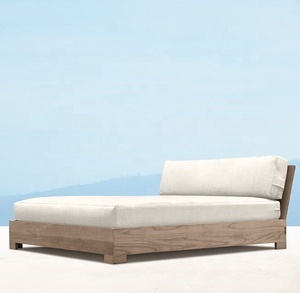 And whether luxury daybed is modern, or antique. 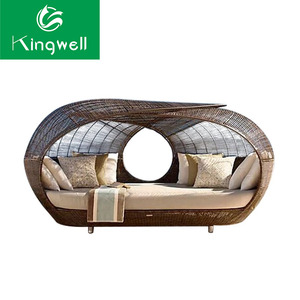 There are 466 luxury daybed suppliers, mainly located in Asia. 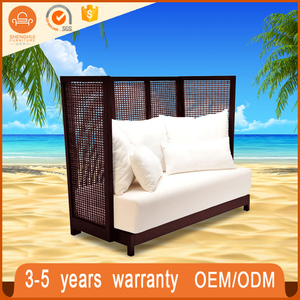 The top supplying countries are China (Mainland), Vietnam, and Philippines, which supply 89%, 9%, and 1% of luxury daybed respectively. Luxury daybed products are most popular in North America, Western Europe, and Northern Europe. You can ensure product safety by selecting from certified suppliers, including 39 with ISO9001, 16 with ISO14001, and 13 with BSCI certification.